Cognitive-behavioral therapy (CBT) is a short-term goal-oriented form of psychotherapy that provides a practical approach to problem-solving. Its goal helps you become aware of inaccurate or negative patterns of thinking and behavior that are behind your difficultie; develop skills in modifying dysfunctional emotions, behaviors, and thoughts; and in turn become more emotionally healthy. 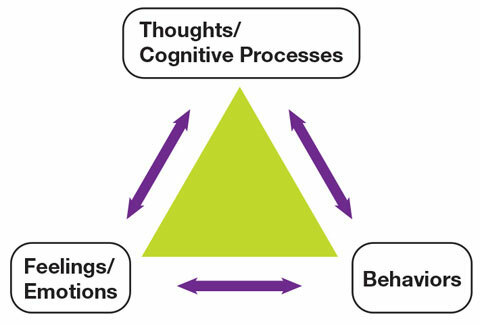 CBT can assist you to get at the root causes of challenges, focus on solutions, and encourage you to challenge distorted cognitions and change destructive patterns of behavior. CBT can assist you in better managing stressful life situations and by creating new techniques for handling challenging situations and expanding your repertoire of response options.